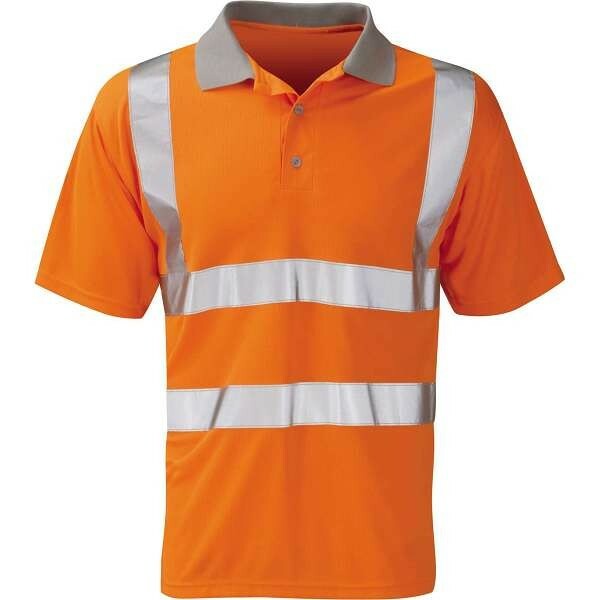 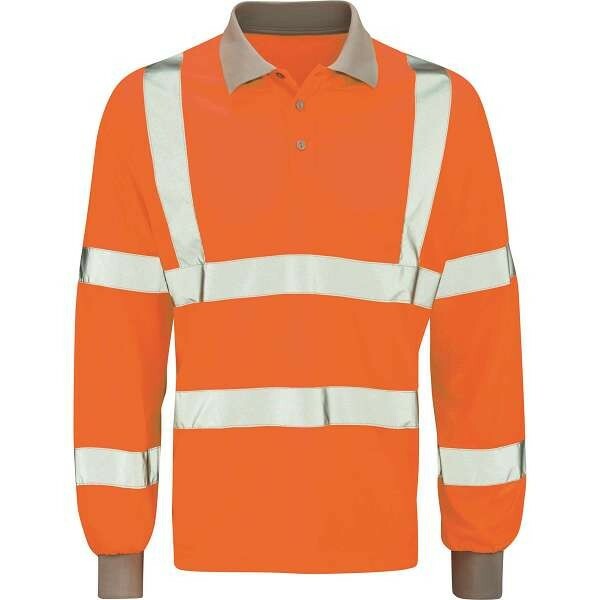 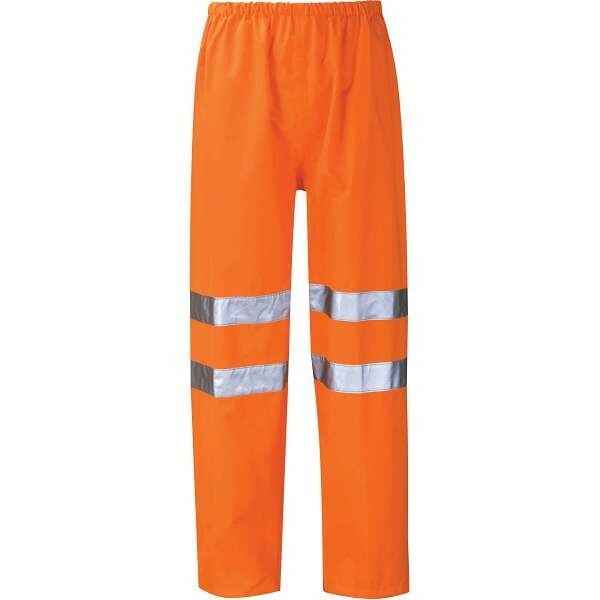 Pro Rail high-visibility workwear and safety clothing offer excellent design, comfort and performance, while still offering great value for money. 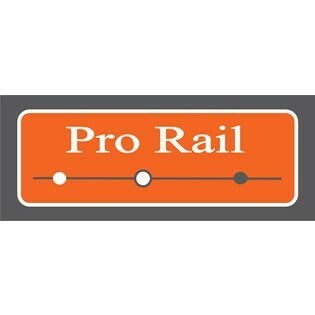 Pro Rail workwear is designed and manufactured to the highest possible standards, ensuring durability and long-lasting performance. 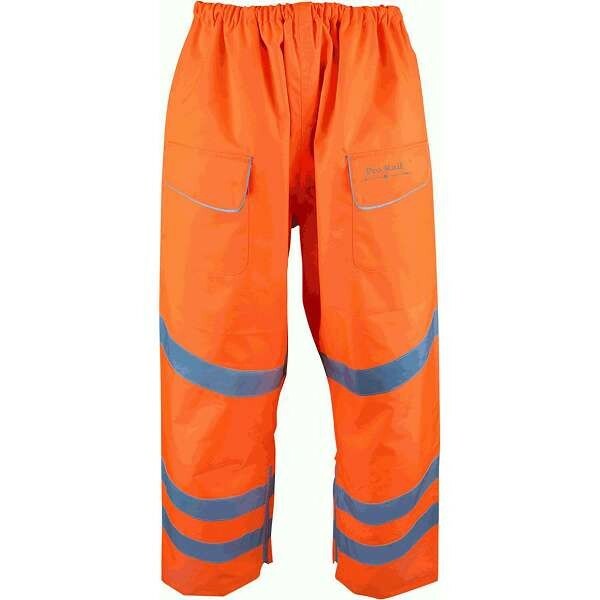 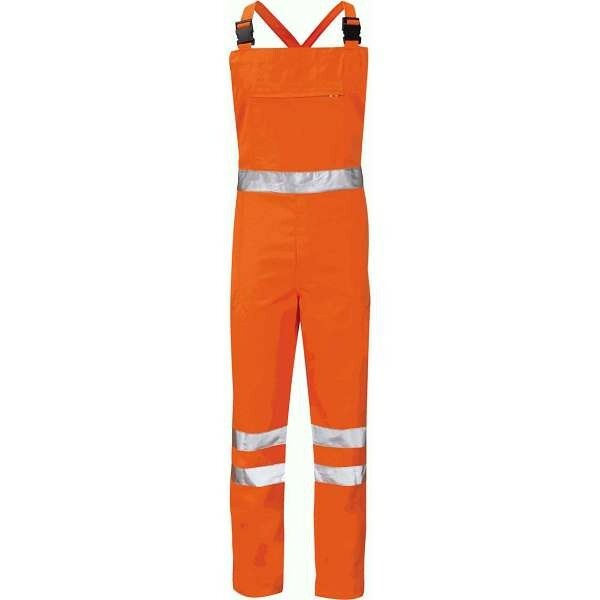 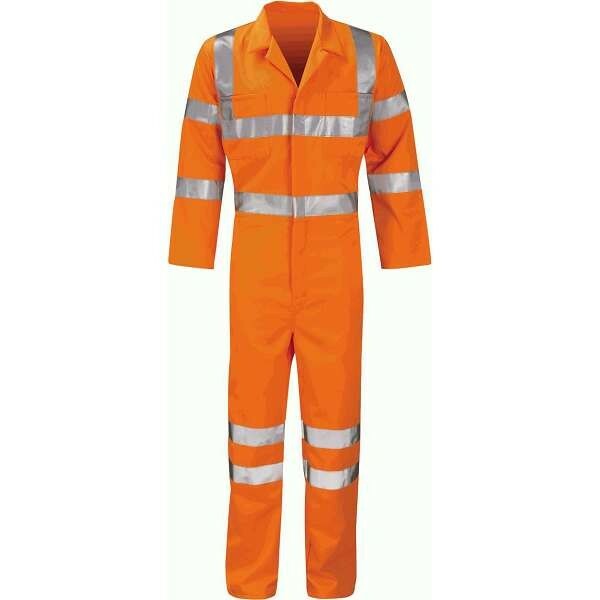 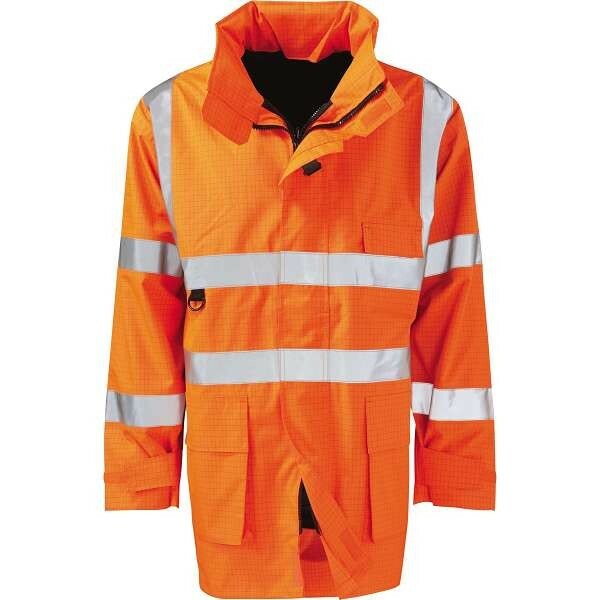 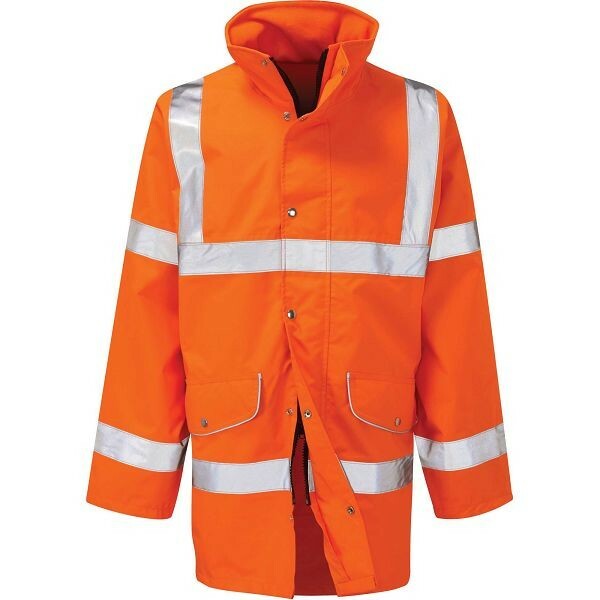 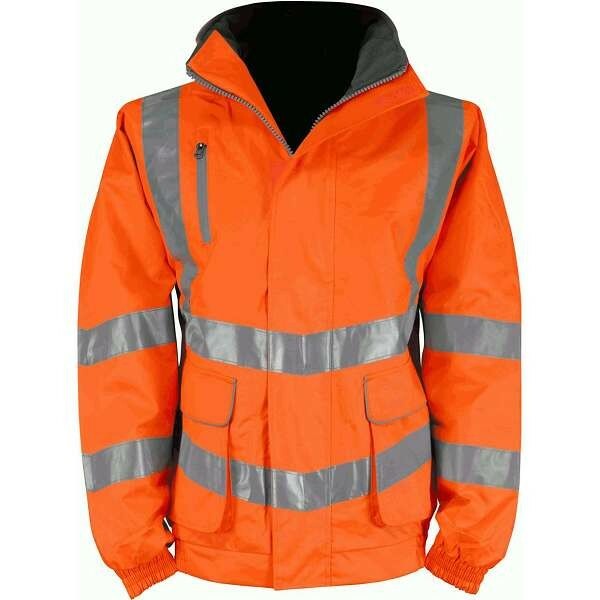 Pro Rail workwear not only provides rail specification high-visibility workwear, but also a range of safety garments that are suitable for poor weather conditions. 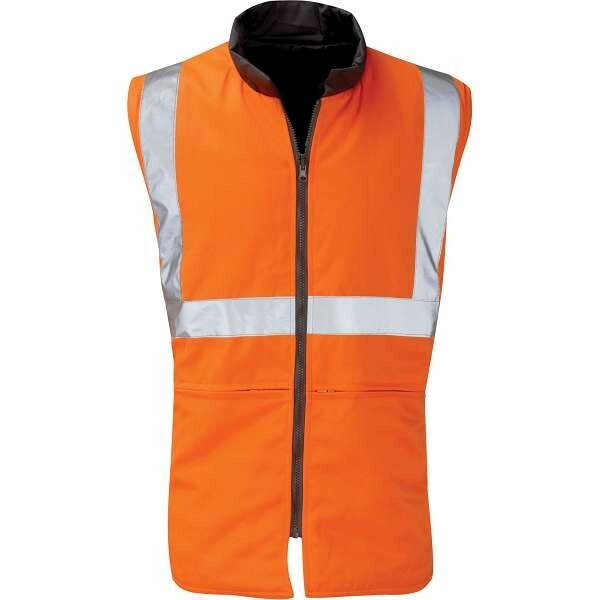 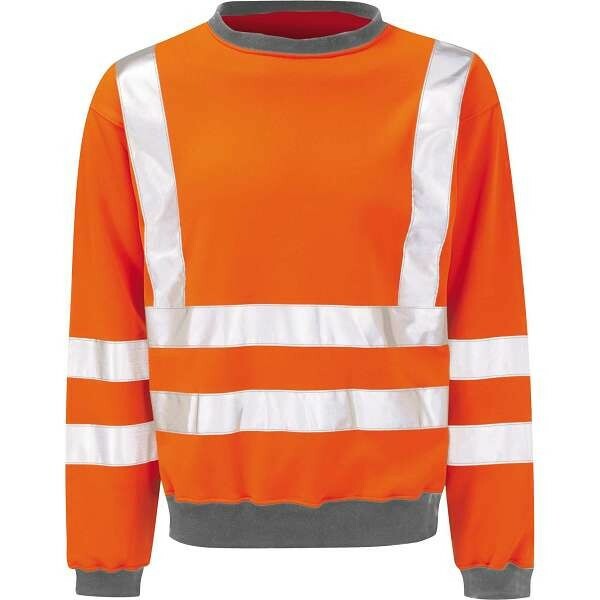 All Pro Rail hi-vis clothing range meets GO/RT 3279 rail specifications. 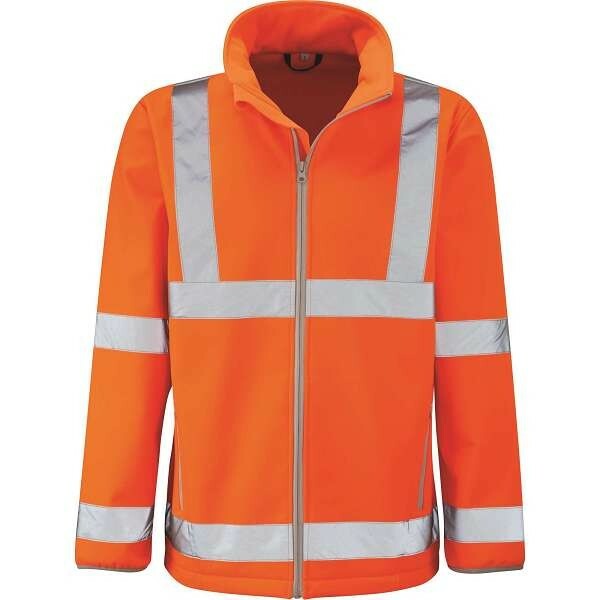 Browse below for the selection of Pro Rail hi-vis rail clothing and Pro Rail hi-visibility workwear including jackets, trousers, coveralls, and polo shirts available at Work & Wear Direct.